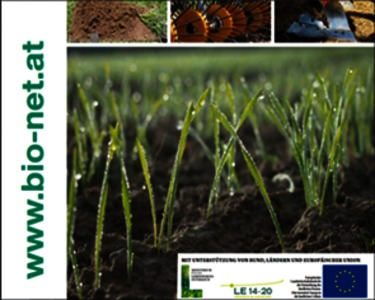 The leaflet addresses farmers who are interested in conversion to organic arable farming. Information includes contact points for workshops and advisory services, legal provisions and organic certification bodies. The process of conversion has to be well organized; therefore, crop rotation and cultivation planning is described. Furthermore, readers will find initial information about nutrient supply and mechanical weed management. Finally, the basic funding opportunity for organic farming is presented. The leaflet provides an overview as well as many further links and contacts. Learn how to successfully convert to organic arable farming!